Unsure about which outdoor heating system is right for you or about installing your outdoor heating system? We provide system design and installation consultation FREE OF CHARGE to our customers. We offer a wide variety of outdoor heating products including table top, free standing, wall or ceiling mounted units, and flush mounted systems, powered by electricity, propane or natural gas, for residential, commercial, and industrial applications. 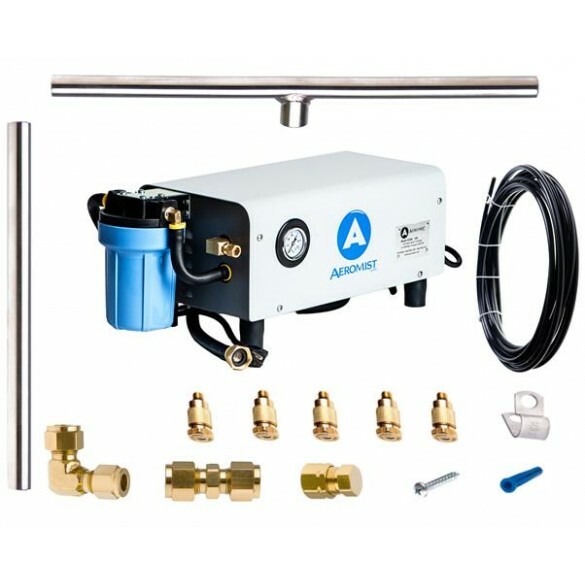 We will design, package and ship a custom system, created specifically to heat your outdoor (or indoor) space, with the power source, look and controls that you specify. If you would like us to design a custom outdoor heating system for you, please complete and submit the form below. Our design service is free and we can usually get back to you in less than 24 hours. WE WILL MATCH OR BEAT ANY LEGITIMATE COMPETITOR'S PRICING ON A CUSTOM SYSTEM WITH THE SAME COMPONENTS (new in the box). Do you prefer a permanently installed heating system or a portable (storable) heating system? 4) (HIGHLY RECOMMENDED) If possible, please send us a simple sketch (or building plans) with all dimensions indicated, and photos of area to be heated by clicking HERE and attaching them to the email that appears. With the above information, we can determine the type of system and the number of heaters needed to most effectively and efficiently heat the area. We can also determine the number and types of controls and the style of mount needed to complete your system. So, if you are uncertain about which outdoor heating system is best for you or you don't see a heater that fits your needs on our web site, please contact us and we'll make sure that you get just what you need to keep your outdoor (or indoor) space(s) warm in the cool days ahead.